We can help you design and detail fluid-tight concrete joints with waterstop. When you specify Earth Shield® Waterstop a world of free services await. Contact David Poole or Tom Nelson to learn how JPS can improve your project's water and chemical tightness today. 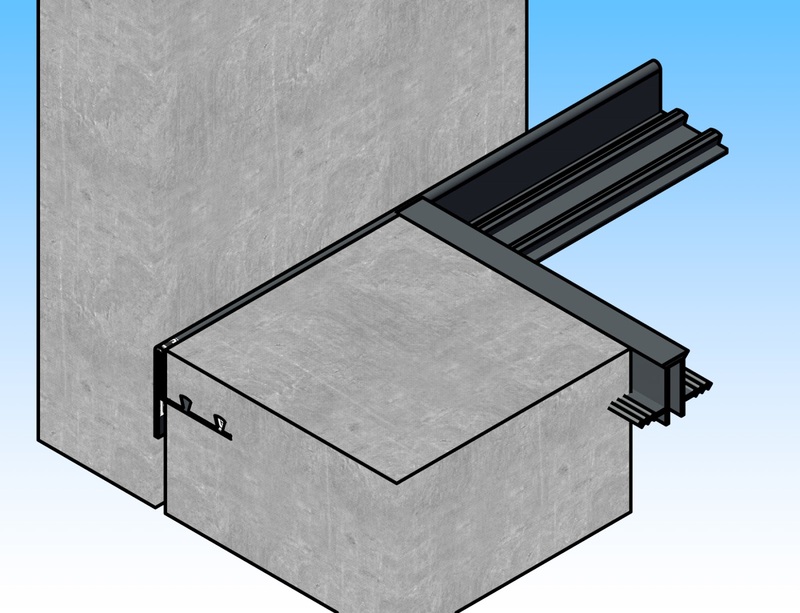 Waterstop plays a critical role in the integrity of concrete structures. It provides a fluid-tight diaphragm when embedded in, and running through concrete joints. Earth Shield Thermoplastic Vulcanizate Waterstop (TPE / TPER / TPV), by JP Specialties greatly expands the scope of conventional waterstop by offering unmatched chemical resistance to a broad spectrum of aggressive chemicals, solvents, and hot petroleum oils. 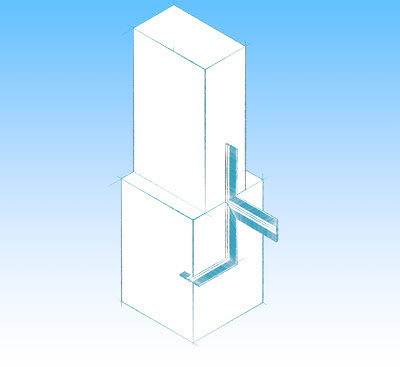 Manufactured NSF Certified, EPA-compliant (RCRA, CFR 265.193, CFR 112) waterstop profiles are available for new construction and retrofit, as well as the necessary tools and accessories for proper installation. JP Specialties, Inc. is the leading manufacturer of chemical resistant waterstop and related concrete accessories. Our NSF 61 certified Earth Shield® line of chemical resistant waterstop is used throughout the world by major engineering firms and project owners for primary and secondary containment applications, as well as industrial wastewater treatment and ozone contactor structures. We invented and hold the patent on the technology used to mechanically weld thermoplastic waterstops. Services offered include free blueprint take-off and shop drawings, on-site welding certification, and individual corrosion resistance certification for the project owner. 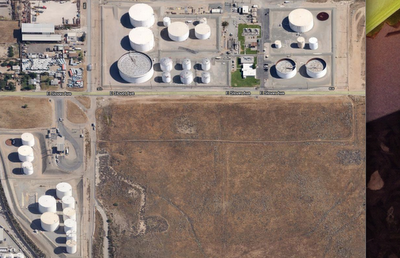 Burlington Northern Santa Fe Railroad in Colton, CA Railyard with concrete containment dikes. 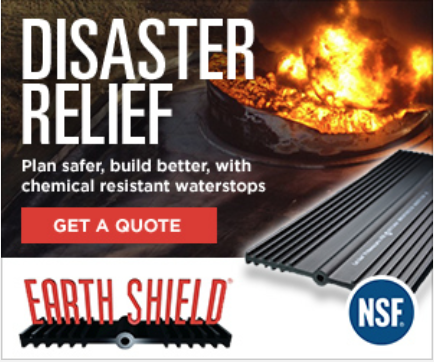 Earth Shield® Chemical and Fuel Resistant Waterstop is used throughout the railroad industry to contain accidental hazardous waste spills, including biofuels and diesel. When you really need the best, contact "The Waterstop Experts" at JP Specialties, Inc. We can answer your questions and ship even the largest jobs quickly. Free blueprint take-offs and shop drawings are available.